LG confirmed that it will launch its Android Nougat-based flagship smartphone V20 on September 6 and new reports indicate that the smartphone will come to India soon. LG India Director Kim Ki-Wan confirmed that the handset would be making its debut in India in a month, after the completion of the official launch few weeks later. The LG V20 is the successor to the LG V10, which was released earlier with an always-on option and a dual-front camera with a wide-angle lens. However, the LG V10, launched in October 2015, never came to India. 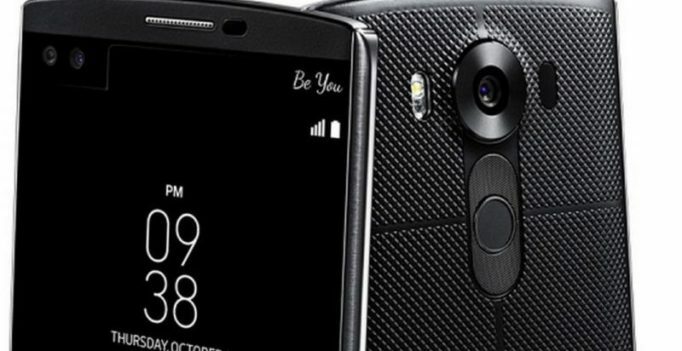 The second smartphone in LG’s V series would be the first non-Nexus smartphone to run on Android’s latest OS. Rumours suggested that the device, like its predecessor, will come with ‘Always On’ display along with dual-camera setup. After launching the modular G5, LG launched the affordable X Cam with a dual camera setup and it seems that the company is looking to equip all its future devices with the high-end camera tech. In terms of audio, the handset will sport 32-bit Hi-Fi Quad DAC for augmented audio playback. Other online leaks suggested that the phone will have a modular part at the bottom, along with a module-release button. It is also expected to sport USB-Type C port and 3.5mm audio jack. The company has not made any official announcements regarding the performance but high-end specs can be expected.